Know someone who’s happy to hike? 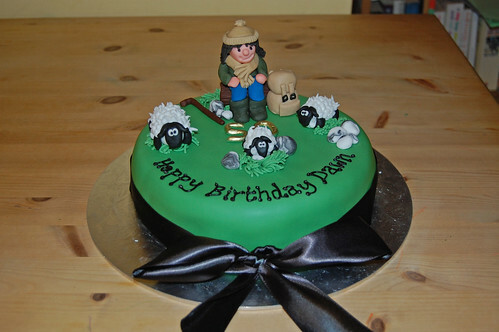 Delight them with this walking cake with sheep. From £70. Not only was this a fantastic cake to look at it was delightful to eat. Mandy did a wonderful creation which stunned the birthday girl into silence, not an easy task! I will be using Mandy’s services again soon.